Most people in the world don’t have access to the kind and quality of medical care as Americans. To Drs. Gabriel and Leonel Hunt, that’s simply unacceptable. 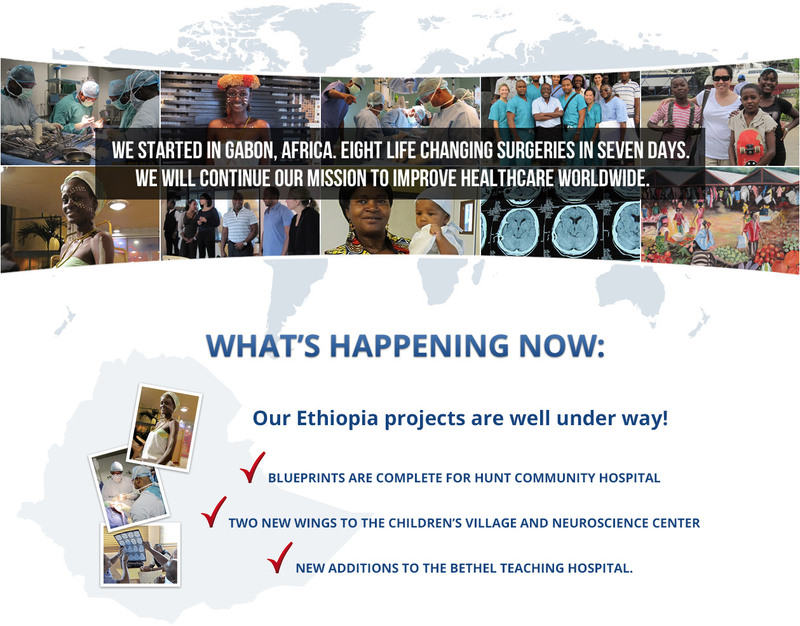 The Hunt Foundation was created to take medical professionals from all specialties with hearts for service to countries around the globe with the goal of healing individuals in need through educating, training and demonstrating proper medical and surgical techniques. The Hunt Foundation was born out of a desire to help bring the best Western medicine has to offer to developing countries that lack the experience and resources to provide it. 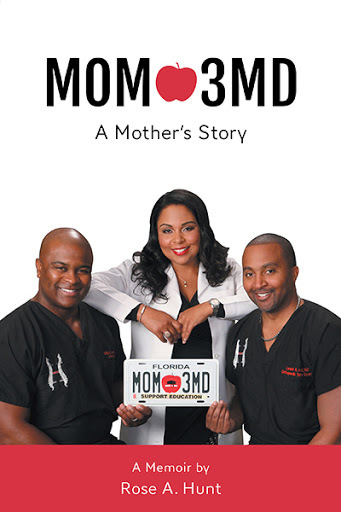 Accomplished spine and brain surgeons Gabriel and Leonel Hunt, along with their team of medical experts, traveled to Gabon, Africa in 2010 – a country of one and a half million people, and only one neurosurgeon in the entire country. The Hunt Team provided the education, training and resources necessary to equip a team of Gabonese physicians to provide critical care and therapy to individuals suffering with brain tumors, spinal cord injuries, and other complex medical ailments. In 7 days, the Hunts performed 8 operations, bringing quality of life – and in some cases, LIFE – to people who, due to lack of resources and availability, had no hope. In January 2013, The Hunts traveled to Ethiopia on a scouting mission, and came back ready to work! They are looking forward to partnering with Dr. Yigeremu Asfaw and his team to train, support, update, and improve Bethel Teaching Hospital, Bethel Medical College, and Dr. Asfaw’s humanitarian effort, Bethel Children's Village. Many countries have expressed their desire for The Hunt Foundation to visit, teaching them to perform various medical procedures and help their citizens suffering from complex medical issues. The Hunt Foundation’s goal is to send teams of experts to these countries to work side-by-side with physicians until they are self-sufficient and able to provide excellent critical care to their patients. 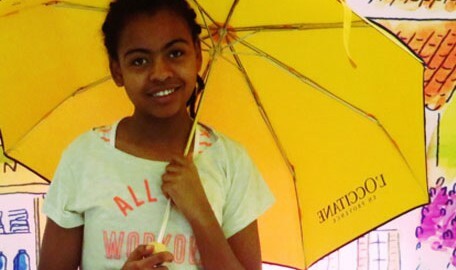 check out our Gabon and Ethiopia pages. The second facet of The Hunt Foundation is to provide aid to people in America with spinal cord injuries. Drs. Gabriel and Leonel Hunt recognize that many Americans with spinal cord injuries require long-term care and therapy to make full recoveries. Unfortunately, most insurance companies don’t provide coverage for the extent of care these people need, and most Americans can’t afford to pay the out-of-pocket expenses. Several of the Hunts’ patients have lamented that they do not directly benefit from many of the programs designed to provide aid to people in their situation, so the Hunts are currently developing a program that will address these issues. Through providing quality care to people in America who do not have the money or insurance coverage to receive the long-term care they need, the Hunts’ ultimate goal is to reverse paralysis through research, education and therapy. This portion of The Hunt Foundation is still in its infancy, so stay tuned for more information! This is the memoir of the young woman who exemplified values by which she would raise her children—values that are as relevant today as they were forty years ago. In spite of loss, grief, loneliness, frustration, and discrimination, her convictions and steadfast faith would reap great rewards, leading her to rejoice in the fruit of her labor while building a legacy that will continue for generations. All proceeds of this book will be donated to the Hunt Foundation to help support those in need. “This is my story, this is my song, praising my Savior all the day long; This is my story, this is my song, praising my Savior all the day long”. © 2012-2019 The Hunt Foundation. All Rights Reserved. The Foundation is a nonprofit and tax-exempt.